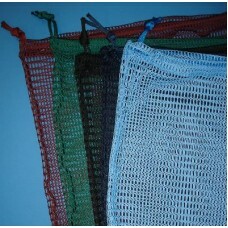 Drawstring net and mesh bags are used both for the commercial laundry trade and for storing / hanging games kit (allowing the contents to breathe). 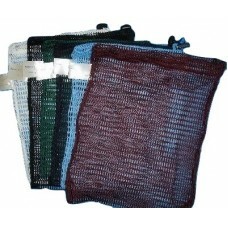 The net bags have a larger hole size and are most suited to use as games kit bags. 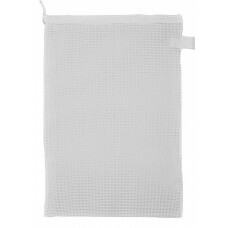 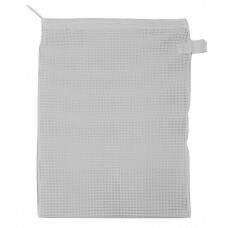 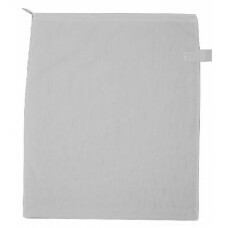 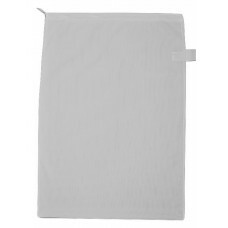 The mesh bags are more suitable for washing delicate items in the bag as the mesh will contain all the buttons, belts or items of clothing which could snag on other items or on the washing machine. 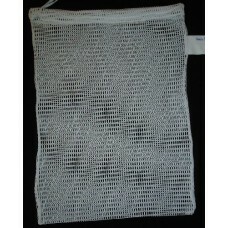 Only the "Drawstring Net Bag: Small 9" x 14" With Toggle" is supplied with a toggle as due to the short length of the drawstring this bag is difficult to close without a toggle. 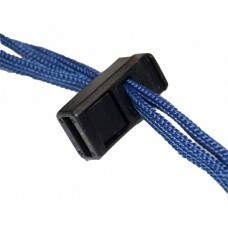 Toggles are available separately if required for the other bags (see below). 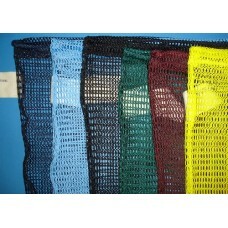 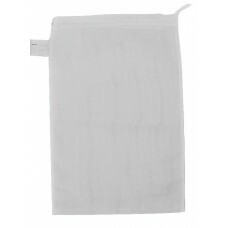 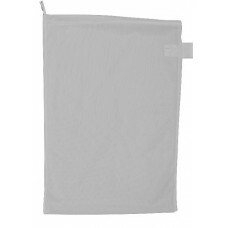 Drawstring Net Bags / Hanging Kit Bags - Keeps areas free from clutter. 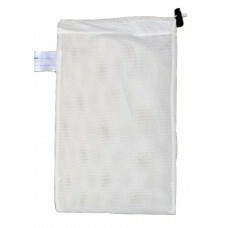 This hygienic bag allows the..